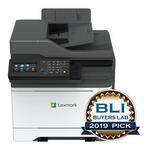 Need big-business speed and capacity? 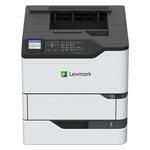 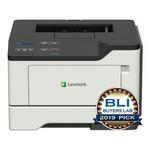 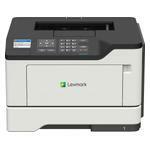 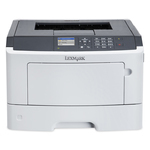 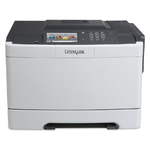 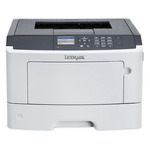 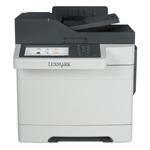 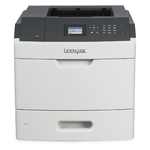 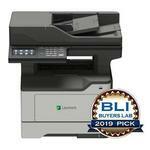 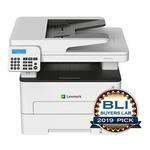 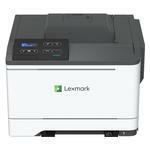 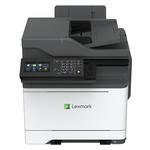 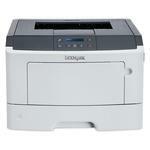 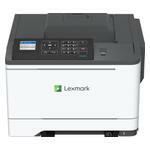 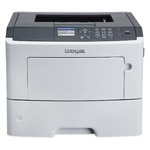 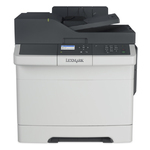 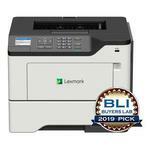 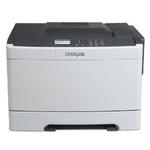 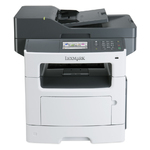 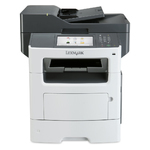 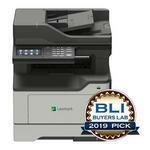 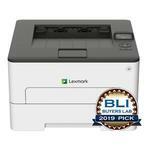 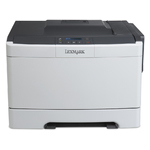 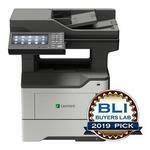 Lexmark also offers printers and MFPs with higher speeds, output and other features. 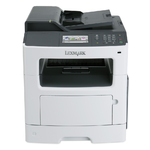 Need to purchase genuine Lexmark supplies for your printer or multifunction device? 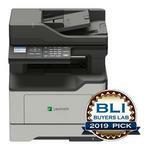 Contact a representative for more information.